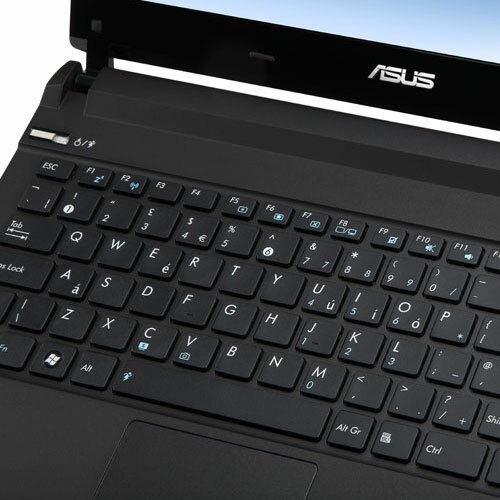 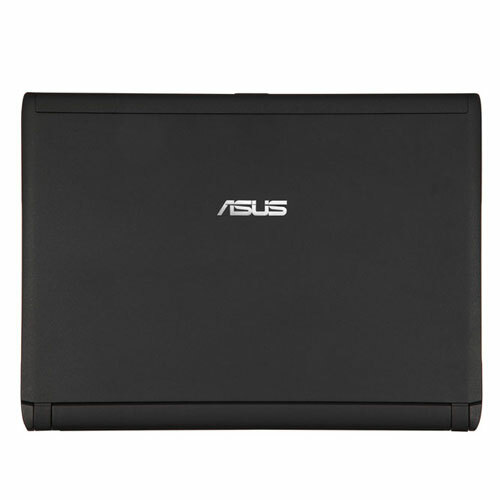 Asus today has introduced in the UK, a new ultra-portable notebook which slender chassis is only 19mm thick, made from lightweight magnesium alloy with nanometer coating, which repel dirt, water and fingerprint marks. 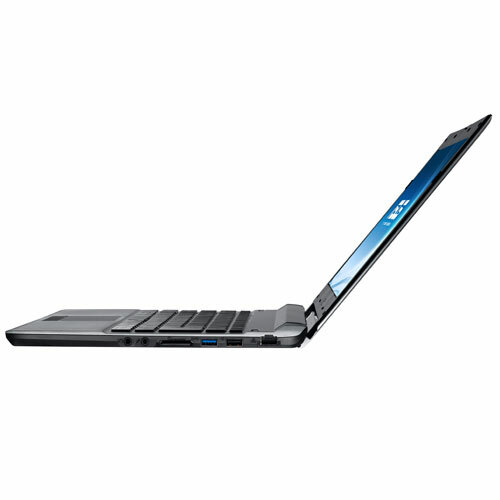 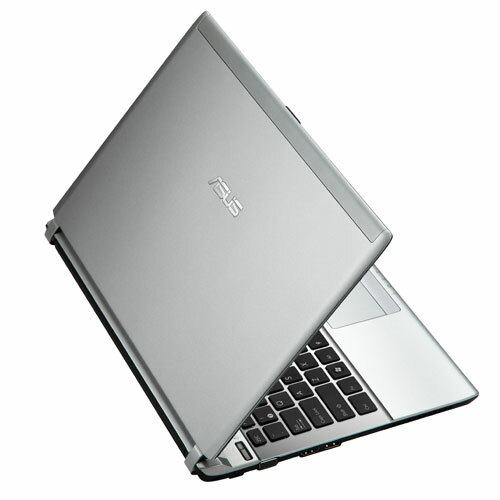 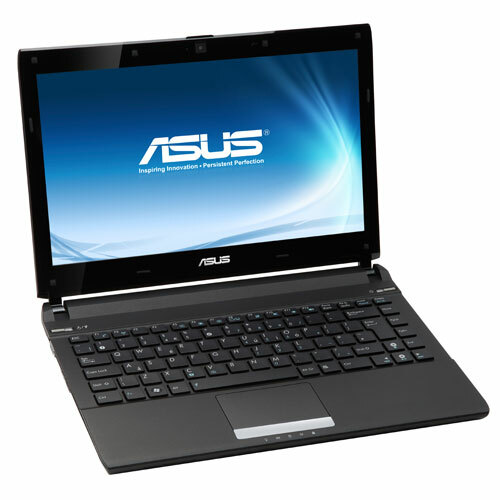 Claimed to be the world’s thinnest laptop using a standard voltage Intel Core i5 processor, the U36 ultra-thin notebook is fitted with 13.3-inch TFT display with a resolution of 1366×768 backed by GeForce 310M 1GB graphics card with Optimus technology and ASUS Super Hybrid Engine which intelligently manages energy consumption, allowing up to 11.5 hours of battery life. 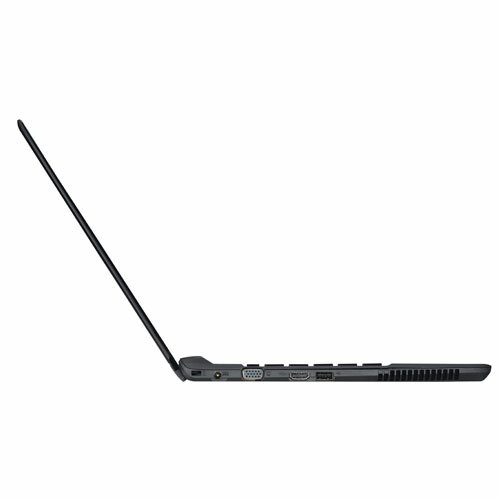 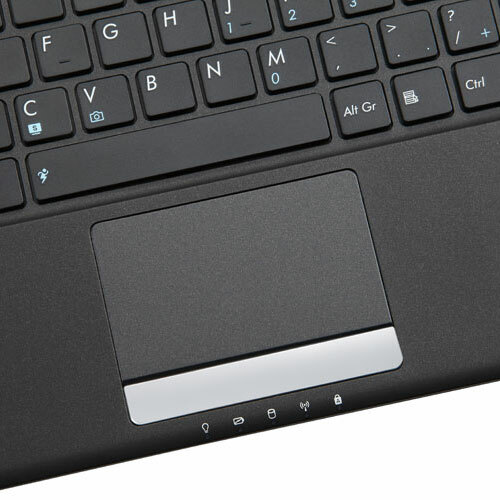 The laptop is also armed with 4GB of RAM, 500GB storage, Gigabit Ethernet, 802.11 b/g/n wireless, Bluetooth, 5 in 1 card reader, USB 3.0 port and HDMI output. 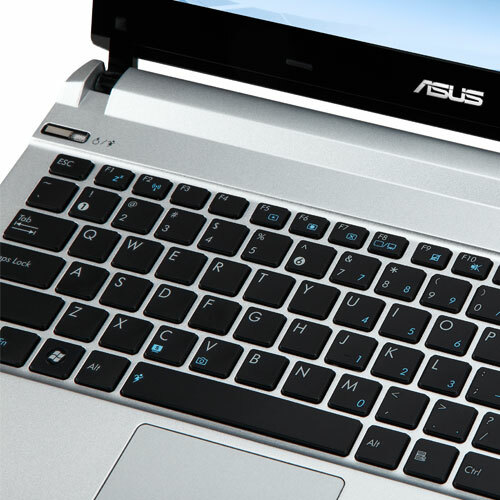 The U36 is also packed with built-in Altec Lansing speakers, along with chiclet keyboard and 8-cell battery, available with metallic choices in silver or black, priced at £699 inc VAT.